GBP/USD slips to meet the 200-day average; could soon resume upside. 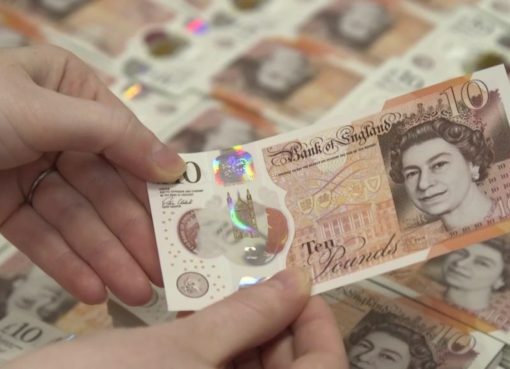 GBP/USD closed in the red after six consecutive weekly increases which led the pair above the 200-day moving average (MA) for the first time since May and towards three-month highs. The pair started lower this week as well, with the falling RSI signaling that the downside may continue, although as long as the indicator holds above 50, chances for upside movements are still present. Stochastics is entering the oversold area (below 20), a sign that bullish pressures may not take long to reappear. 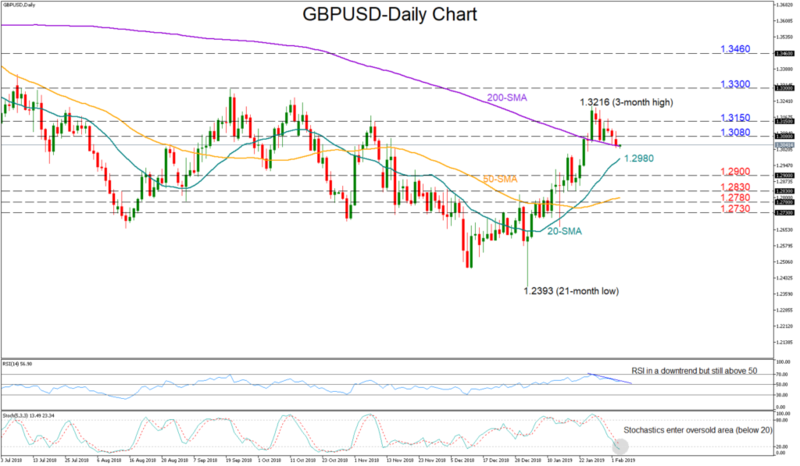 A reversal to the upside may see immediate resistance coming first from the 1.3080-1.3150 area and then from the 1.3216 level. 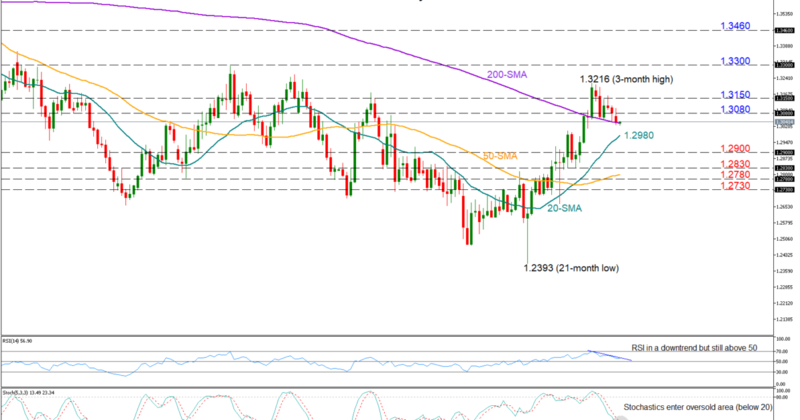 A rally above the latter could continue towards the 1.33 previous resistance level, while higher the next stop could be near the 1.3460 level. On the flip side, losses below the 200-day MA would open the door for the 20-day MA which currently stands at 1.2980. Under that line, the bears may retest the 1.29 round level before dropping to 1.2830, identified by the lows recorded late-January. Further decreases could also challenge the 1.2780-1.2730 congested region. In the medium-term picture, the rebound off 1.2393 switched the outlook from bearish to neutral. 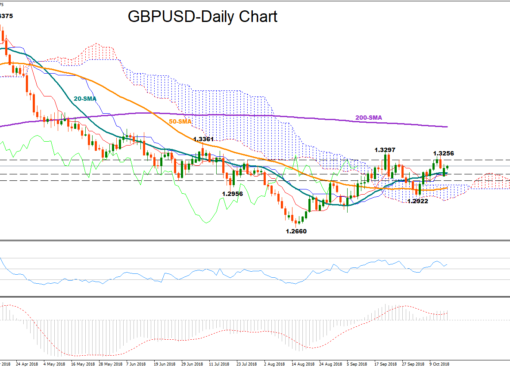 The decreasing distance between the 50- and the 200-day MAs is a positive sign that GBP/USD could turn bullish once the lines clearly cross each other.